impact device(probe). The RF impact device(probe) can transfer measuring value to main unit wirelessly via RF module within the range of 10 meters. The measuring data also can be printed out wirelessly via micro-printer. All optional impact devices will be identified and setup automatically by main unit. Furthermore, It does not need to setup impact direction manually. The main unit with LCD display can be placed around anywhere. So one person is OK for operation. 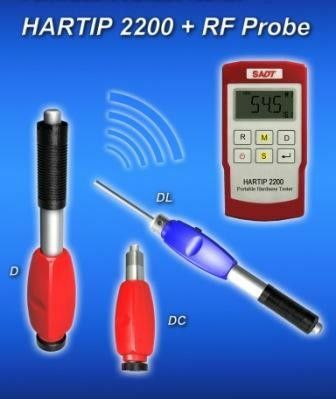 With RF probe, you would be far away from the bother which caused by the broken cable of tester. There is a rechargeable Li-ion battery inside the RF probe and can be charged directly by USB port of PC or mobile phone charger. 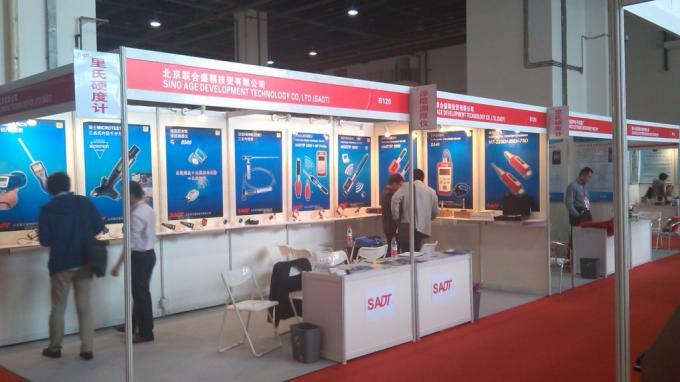 Sino Age Development Technology, Ltd. (SADT), established in 1993, is a leading manufacturer / supplier of measuring andtesting instrument, specialized in NDT and quality control fields. 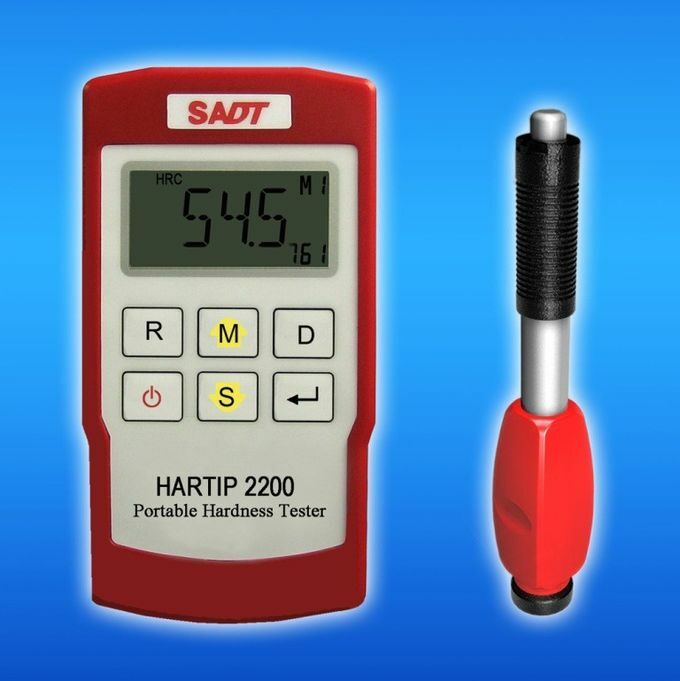 We have our own HARTIP series portable hardness testerssince 1995. 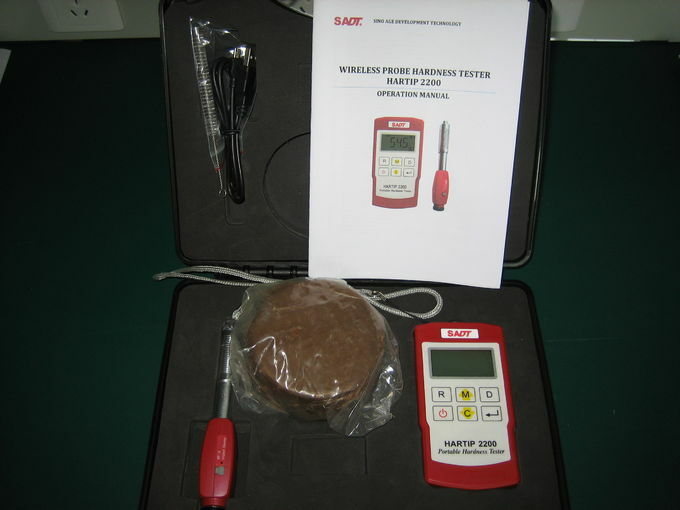 Now our main products cover portable and bench type hardness tester, ultrasonic thickness gauge, digital concrete hammer, gloss meter, colorimeter, roughness tester, handheld metallurgical microscope, ultrasonic flaw detector and so on. Our main overseas markets are: USA, Canada, Germany, France, Netherlands, Finland, Italy, Czech Republic, Poland, Lithuania, Estonia, Serbia, Greece, Turkey, Australia, New Zealand, Korea, Taiwan, Singapore, Thailand, Indonesia, Malaysia, Vietnam, India, Pakistan, Iran, UAE, Egypt, South Africa, Mexico and Columbia, Peru and etc. 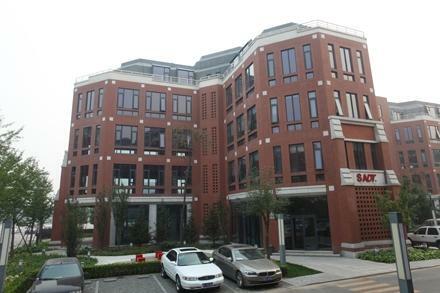 We are professional producer with ISO 9001 quality system. 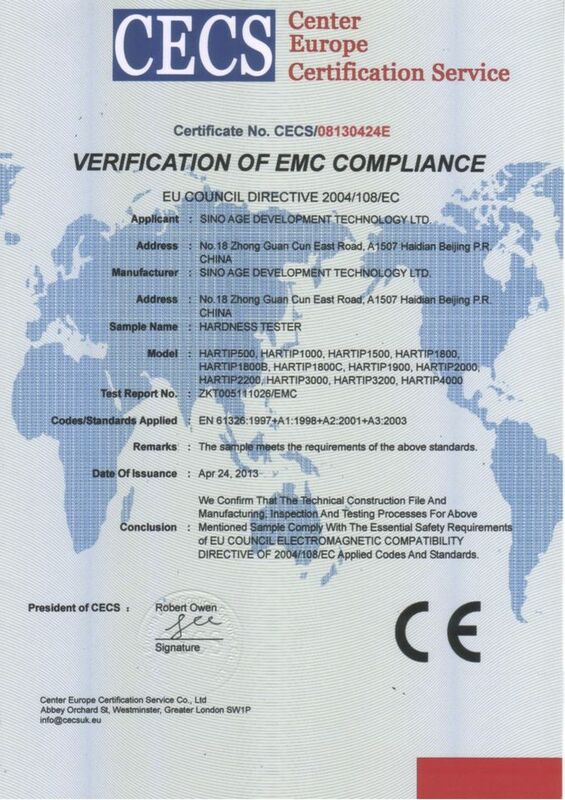 Most of the products are applied with CE certificate.